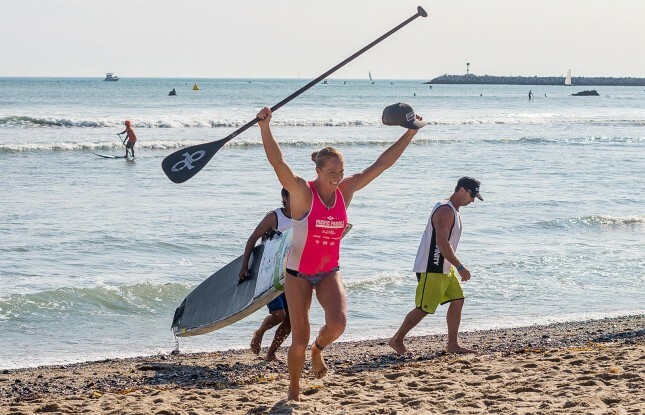 – Candice Appleby returns to world #2; Olivia Piana is knocking on the door of the exclusive ‘Top 5 Club’. 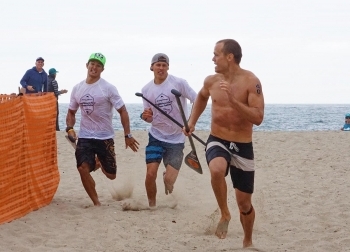 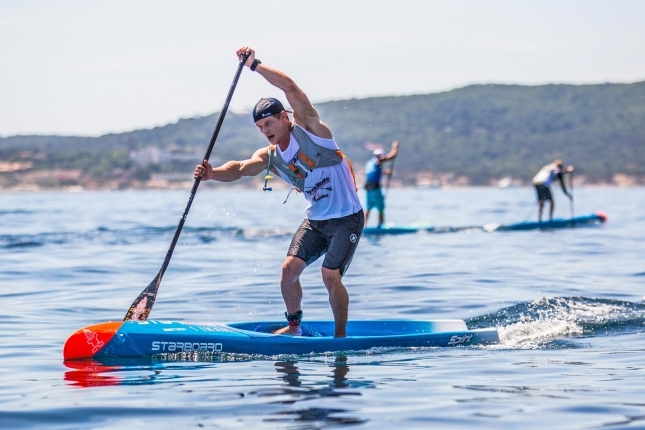 In brief: Original young gun Slater Trout has continued his quest to return to the top of the sport, narrowly edging out his highly under-rated Infinity team mate Toby Cracknell and defending champion/former world number one Danny Ching to claim the 2017 Santa Monica Pier Paddle overall event title. 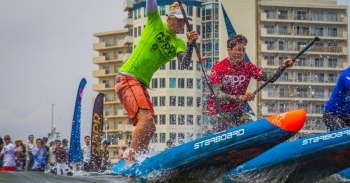 The Countdown to Carolina is officially underway, with almost all of the world’s best paddlers getting ready to hop on a plane to Wilmington, North Carolina for the 7th Annual West Marine Carolina Cup aka the first major race of the season. 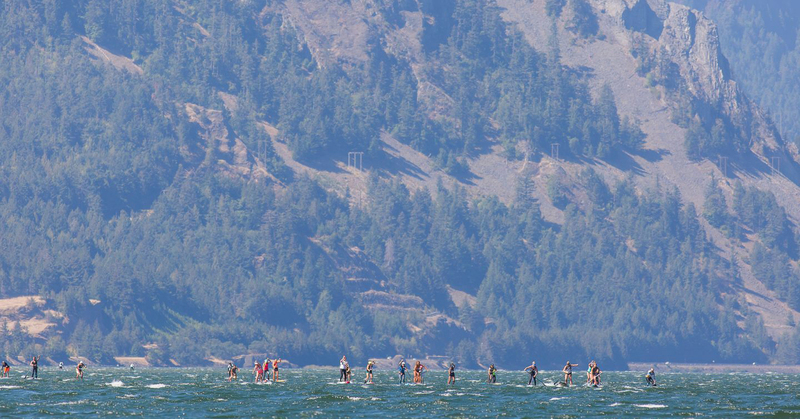 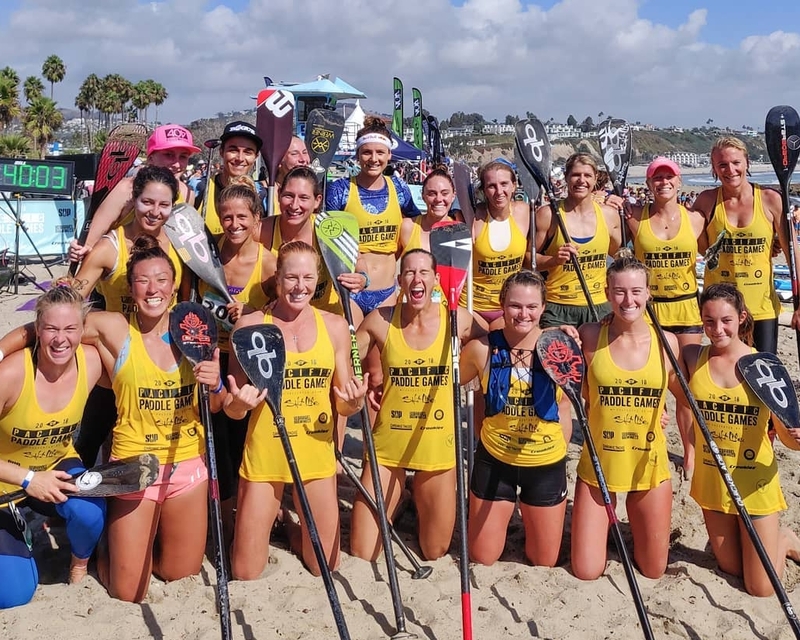 It’s International Women’s Day, and while we try and promote the women’s side of the sport as much as possible every day here at SUP Racer, we felt it was a good time to give the fastest females some extra credit. 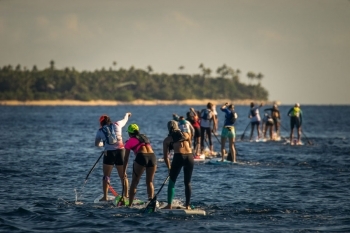 After revealing the Top 16 Men of 2016 yesterday, now it’s time to analyse the best-performing women. 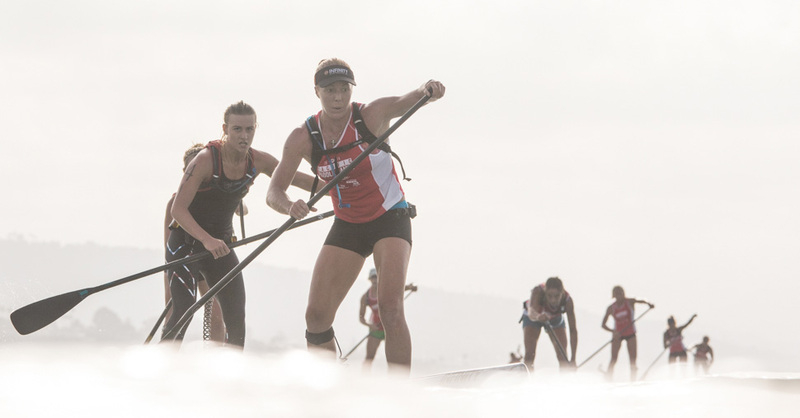 Candice Appleby has claimed gold in the marathon race here in Fiji, with the defending champion paddling clear of an impressive trio led by France’s Olivia Piana in flat, hot and draining conditions to give Team USA their first gold medal of the championships. 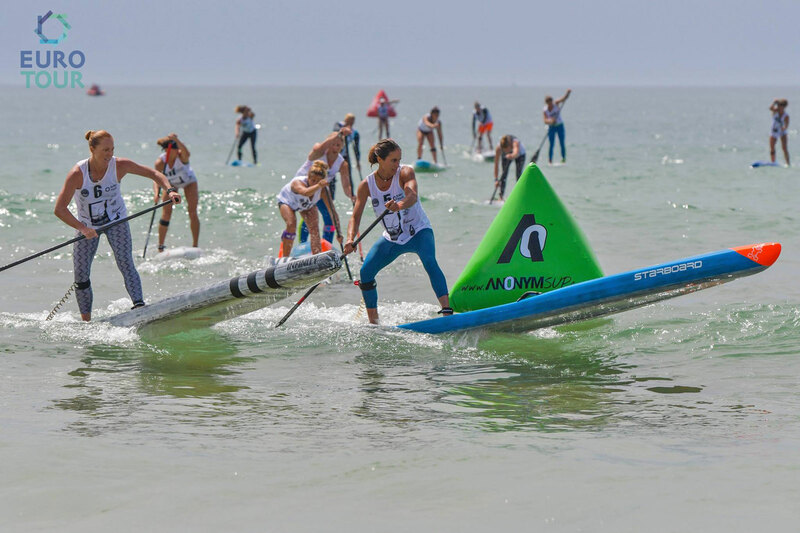 Danny Ching has triumphantly returned to the racing scene after a brief hiatus, claiming the Tommy Bahama Paddleboard Race and Ocean Festival at Santa Monica Pier this afternoon after edging out Slater Trout and a strong field in a day of highly-entertaining racing. 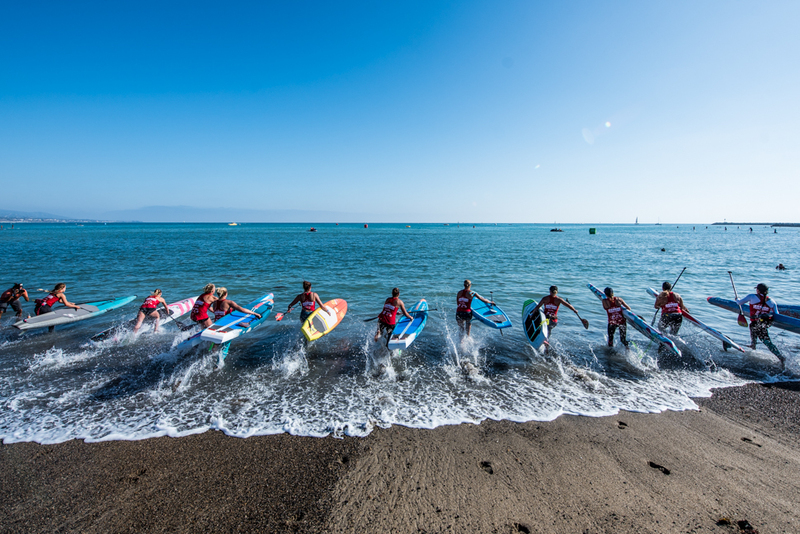 Casper Steinfath and Angie Jackson have taken out the sprint races on day two of the 4-star Victoria Cup in Japan, and in doing so have claimed the overall event titles ahead of an all-star field. 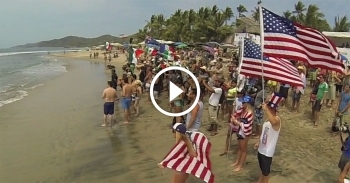 Thanks to the crew at SUP the Mag, here’s the trailer for the new paddleboard movie “Chasing Gold,” which follows Team USA’s quest to win the 2015 ISA Worlds in Mexico. 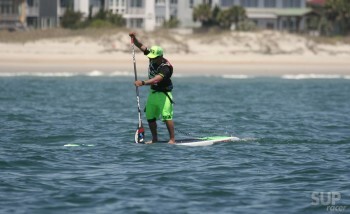 The Carolina Cup isn’t just a race. 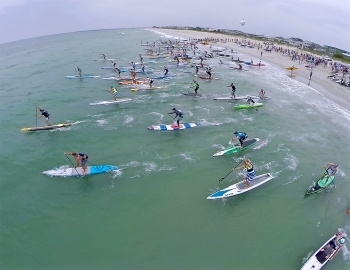 The annual pilgrimage to Wrightsville Beach, North Carolina signals not only one of the largest, most competitive and most significant events on the international calendar, it’s also probably your best opportunity to learn from some of the world’s fastest and most talented paddlers. 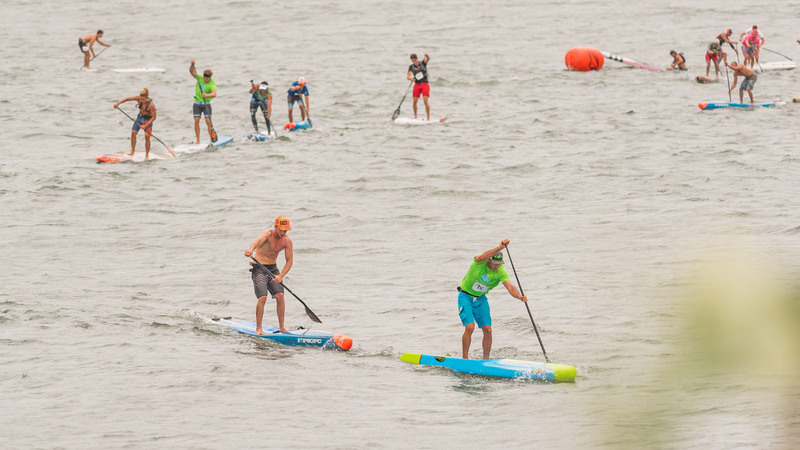 Candice Appleby has officially joined the Purps drink team, adding to the Infinity, Quickblad and several other stickers already on her race board.